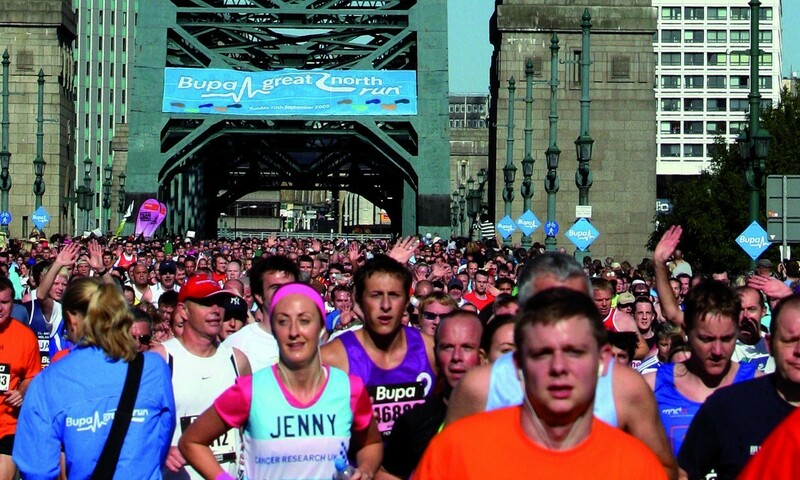 Morrisons has been named as the new title sponsor of the Great Run series. The deal sees the supermarket chain take over from Bupa, who had sponsored the series for 22 years, with the partnership beginning on January 10 at the Great Winter Run and Great Edinburgh Cross Country events. The sponsorship, which will initially run for four years, will involve 12 Great Run events in eight UK city locations as well as the junior and Mini Great Run events. More than 220,000 people took part in the Nova International-organised series of events in 2014, with Great Run founder and chairman Brendan Foster eyeing participation growth to beyond half a million participants a year in the next few years. He explained how a partnership with a company like Morrisons is “essential” for Great Run to try and achieve that growth. “We are absolutely delighted at Great Run to be linking with a famous British company like Morrisons who has access to communities all throughout the country because we have always believed that running is good for you and should be encouraged and presented attractively,” said Foster. He added that this growth will come from expanding existing events and also adding new events to the series. “This year we’ve got a fantastic new event to be launched at the Olympic Park in London, which is going to be held in July, and we’ve also got a brand new 10km being launched in Birmingham to add to our already existing half marathon in Birmingham,” commented Foster. Given the supermarket chain’s association with the city of Bradford, Foster also spoke about the possibility of a Great Run event taking place there, with the Olympic, European and Commonwealth medallist also having a personal connection with the city. On the new partnership, Nick Collard, group marketing and customer director at Morrisons, said: “Because there are now Great Runs across Britain and it is genuinely a national event we believed it should be supported by a truly British sponsor. “Morrisons has a presence in communities across the country. We have stores in 650 locations and over 11 million customers. We’re also a very large employer with over 120,000 Morrisons colleagues.